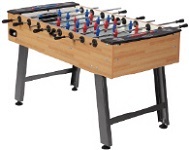 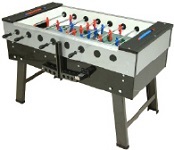 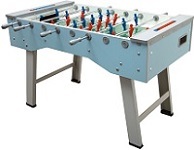 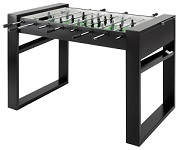 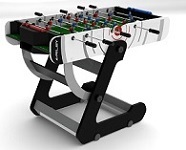 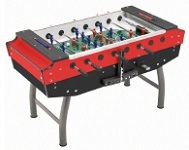 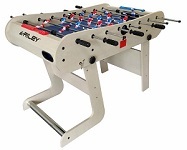 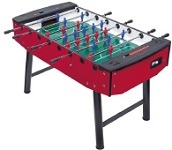 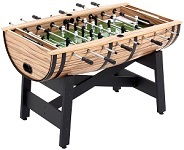 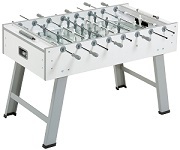 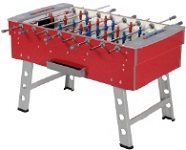 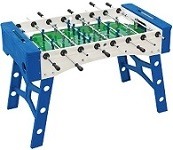 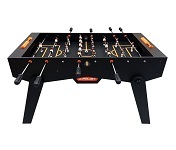 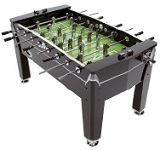 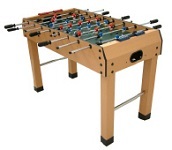 Huge choice of football tables and folding football tables for all the family! 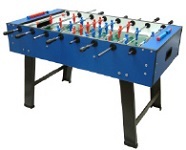 Various sizes and styles! 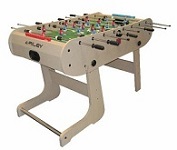 Choice of Coin Operated or Free Play. 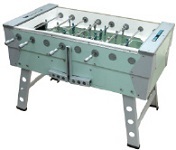 Domestic or Commercial Football Tables.